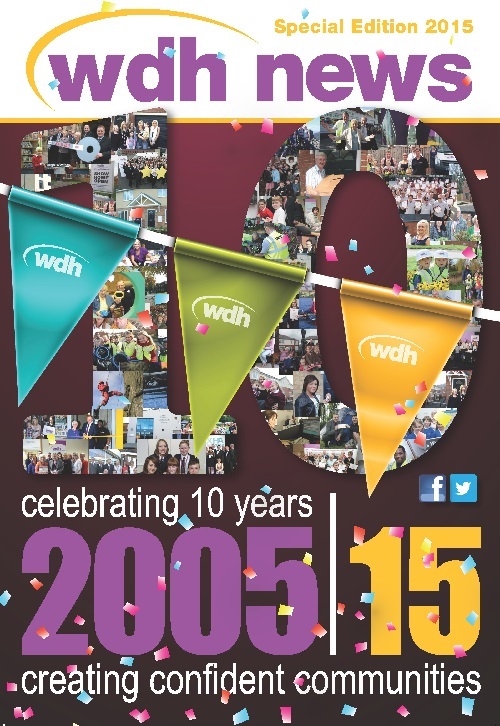 Spring edition of WDH News out now! 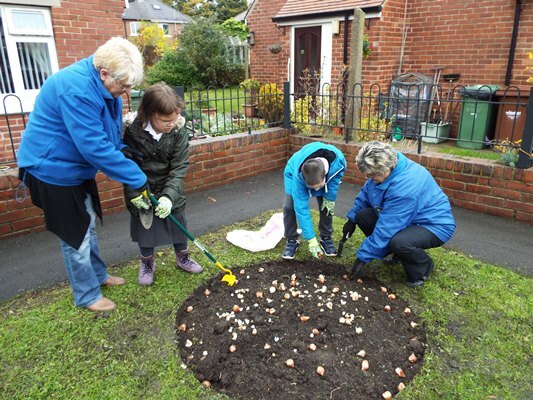 We’re looking back over a decade of WDH’s achievements and milestones in the Wakefield district, while also looking ahead to the future and offering new opportunities to get involved in what’s going on in your community. 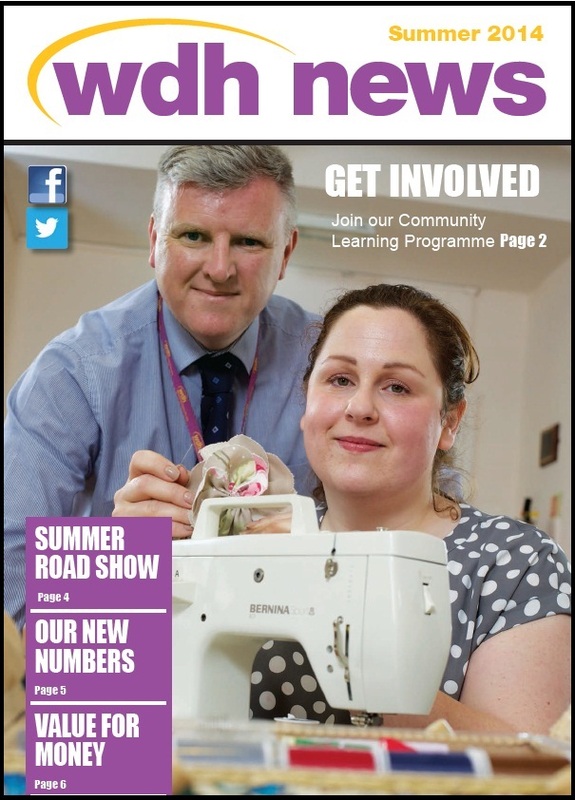 You can view the full prospectus of our Community Learning Programme and find out how to enrol on a free course; make a date in your diary for our summer Family Fun Day and discover what’s been happening in your part of the district in recent weeks. 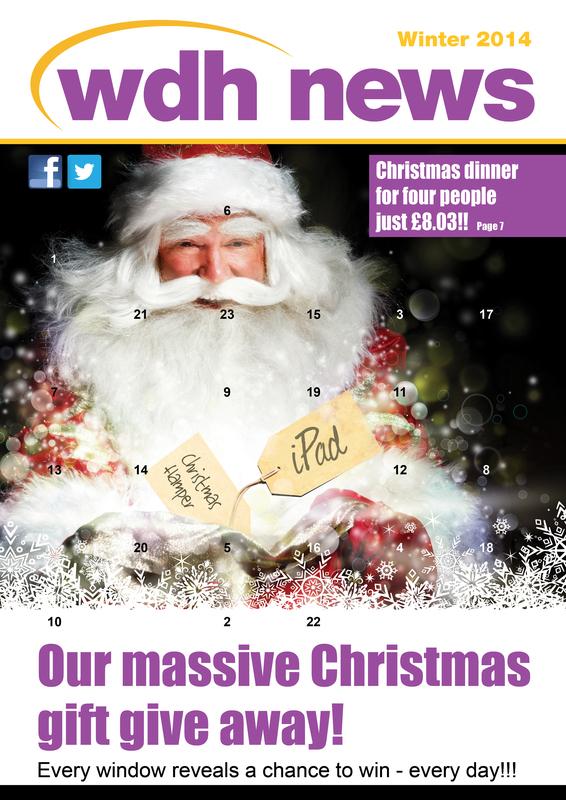 There’s also news of this year’s Love Where You Live Awards and an update of how 2014’s winners chose to distribute their winnings. This special anniversary edition also contains helpful tips about how to save money and highlights many of the services WDH offers.